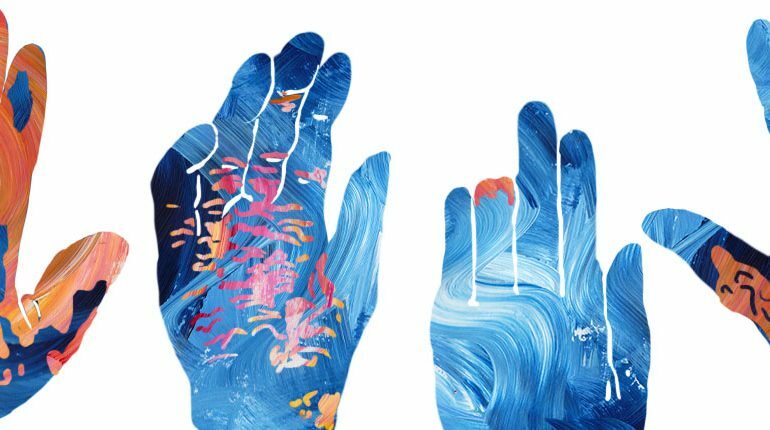 It’s Spring Sale Week at Amazon until 15 April, 2019. 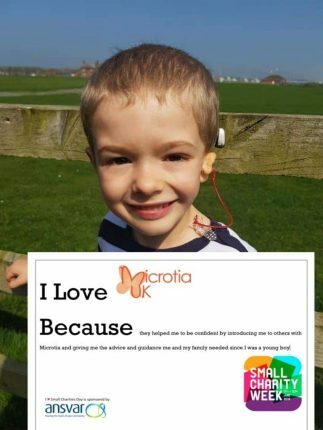 Amazon Smile will donate to us at no extra cost to you. 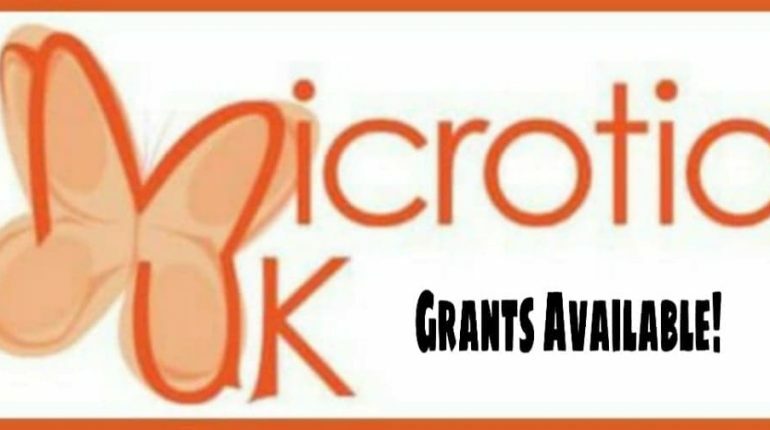 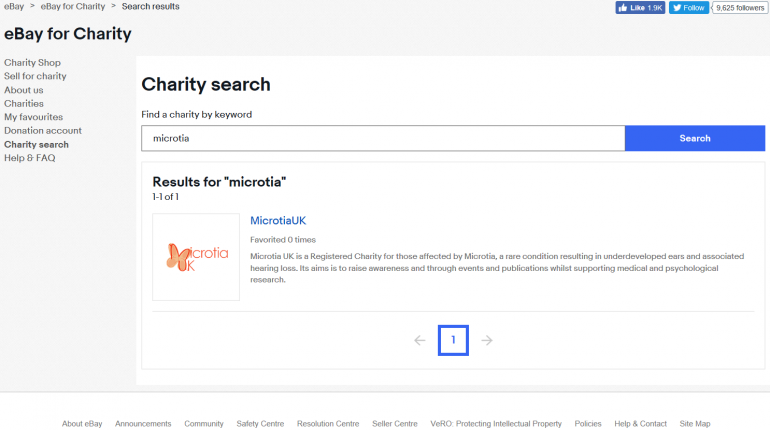 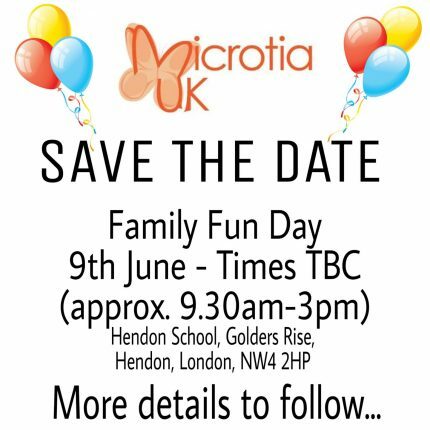 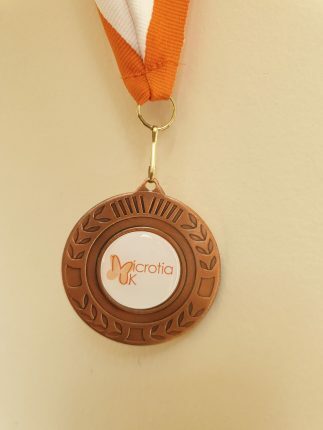 Support Microtia UK by shopping at https://smile.amazon.co.uk/ch/1158688-0 Thank you!